We teach parents how to unleash the Super Hero in their children, ages 4-17, so that they identify their Super Power abilities, purpose and assignment to impact lives in their sphere of influence by following a practical step-by-step roadmap with interactive digital materials and hands on activities. Robin Kegler has over 15 years of successfully helping leaders, educators, small business owners and young adults identify their right fit. Now she is equipping parents and grandparents to do the same thing with their children with support through the KIDS BY DESIGN Program©. Robin Kegler believes every child is born with a sense of purpose. Why does your child or grandchild have to wait until they are 20, 30, or older to discover it? 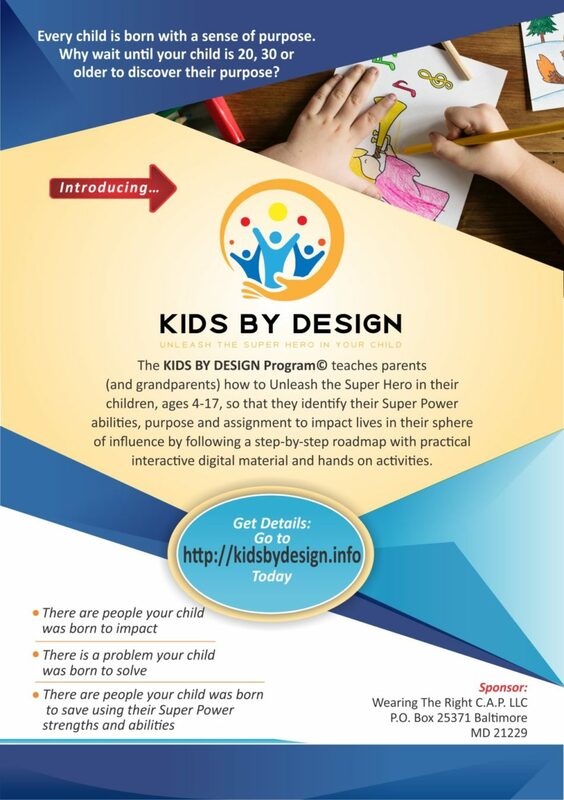 Now, the KIDS BY DESIGN PROGRAM© gives you everything you need to unlock your child’s life purpose and assignment. Watch and listen to practical teaching and training from Robin Kegler as she reveals simple truths and lessons learned from teaching and coaching learned over 25 years of working with youth, adults and leaders to unleash their calling and make a greater impact in their sphere of influence quickly. Robin Kegler and specially invited Kids By Design Program© presenters answer practical questions on the most common issues parents encounter with their children at different stages of their life. The Kids By Design APP and so much more! Robin Kegler, The Wearing The Right C.A.P. Coach™ , CEO Wearing The Right C.A.P.©, author and leading placement strategist and consultant has over 15 years of successfully helping leaders, educators, small business owners and young adults identify their right fit. Now she is equipping parents and grandparents to do the same thing with their children with support through the KIDS BY DESIGN Program©. Robin has also taught elementary school in both public and private institutions as a regular teacher and as a substitute (short and long term). In addition to tutoring elementary reading and math for 12 years, she trained early childhood teachers how to incorporate the arts in education to promote literacy, math and science comprehension. 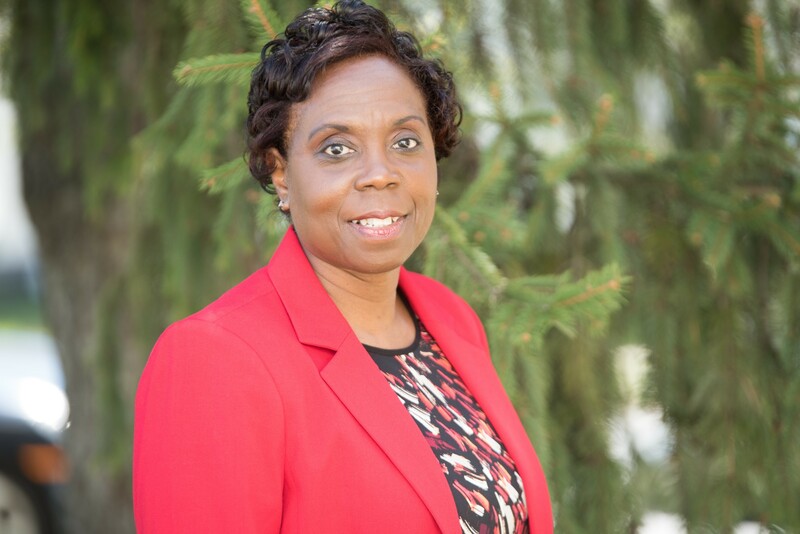 She is also a Certified Coach, former Director of Education Recruitment and Director of Youth. Robin draws upon experience in leadership, education, training and development, business, coaching and the arts to offer you services that are practical, applicable and interactive. “You make things so simple even a baby can understand.” Nina P.
Topical Q & A with Robin Kegler and special guest presenters on the most critical issues (mental health, social development and more based on parent feedback) facing youth and parents today. The KIDS BY DESIGN Program© is being implemented in families, schools, youth organizations, ministries and more with positive reviews from parents, grandparents, youth leaders, educators and more! 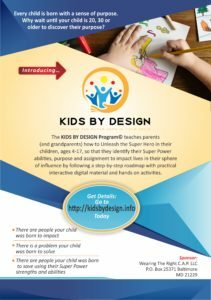 NOW we are bringing easy access to proven principles in the KIDS BY DESIGN Program© to every family online 24/7 worldwide! Practical step-by-step roadmap to jumpstart parents, grandparents, families, youth leaders, youth organizations and educators to unleash the Super Hero in your child! Here is the 5 step formula to uncover, unlock and unleash your child’s purpose, super power abilities and assignment. Each step is a module in the foundational course in the KIDS BY DESIGN Program© with a video teaching, training tool, supporting resources and application step. 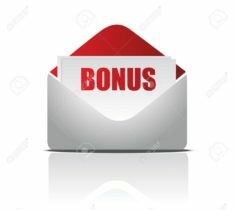 We help you examine the “V2V” Ratio for your child’s fulfillment in their lives. We show parents how to help your child zero in on where to take the initial steps in their purpose and how to get started quickly.